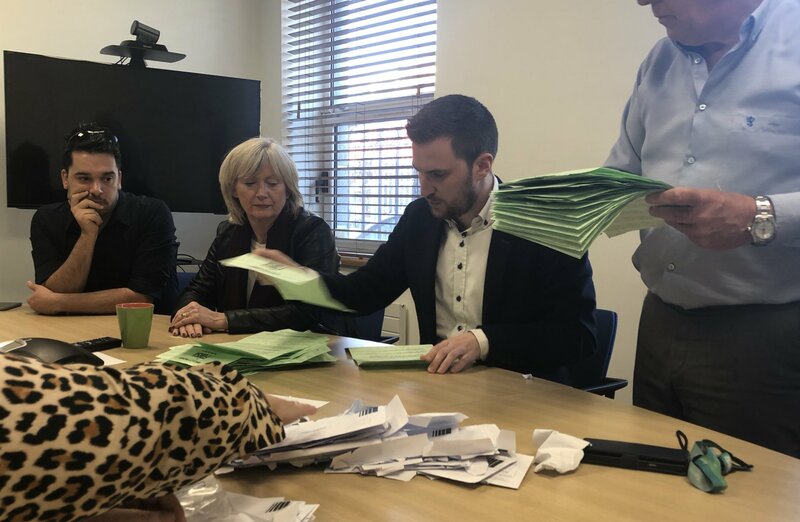 Cabin crew directly employed by Stobart Air in the Republic of Ireland have voted unanimously for industrial action over the airline’s refusal to recognise Fórsa and negotiate with the union on staff pay and working conditions. The result of the ballot was 100% in favour of industrial action, based on a return of 84% of ballot papers issued. The ballot concluded today (Wednesday 10th April). The result of the ballot was 100% in favour of industrial action. The ballot gives the union a legal mandate for industrial action if the company takes disciplinary action against any crew member because they have joined the union, or because they participate in an industrial dispute. Following a number of information meetings hosted by Fórsa for Irish-based Stobart crew, Ms Connolly said staff support for the union to negotiate on their behalf was overwhelming. The union also referred the dispute to the Workplace Relations Commission (WRC), which subsequently invited the company to talks. The airline refused the offer.